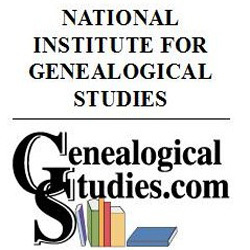 The National Institute for Genealogical Studies is proud to announce our newest course written by professional genealogist Cari Taplin CG, Forensic Genealogy. The field of forensic genealogy is a fast-growing field dealing with genealogical research that might have legal implications such as heir searching or determining mineral rights. Families drift apart for many reasons: divorce, disagreement, migrations, remarriage, or others. 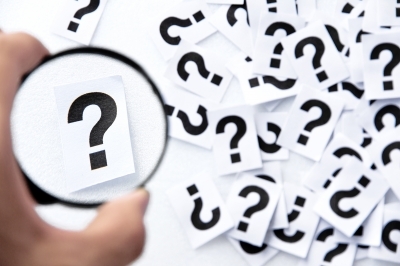 Today’s genealogists and family historians have many reasons for reestablishing connections with lost relatives. This course is designed to help forensic researchers identify and contact living people. It will also take students through genealogical sources and documents, but with a focus on identifying living people, as well as some practical examples. Students will also learn about specific career subsets in forensic work. Forensic genealogy and the work necessary to identify and contact living people can be a rewarding field. 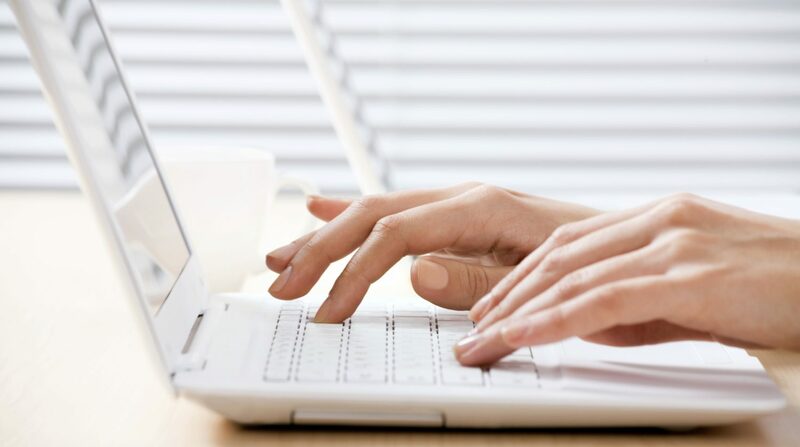 This course will teach students some of the basic skills necessary to get started. This course begins on Monday, February 6 and is available every two months after that. Learn more on our website.